LOFT is the essence of modern classic style, with fashion that’s versatile, polished, and refined  from work to weekend, day to evening. 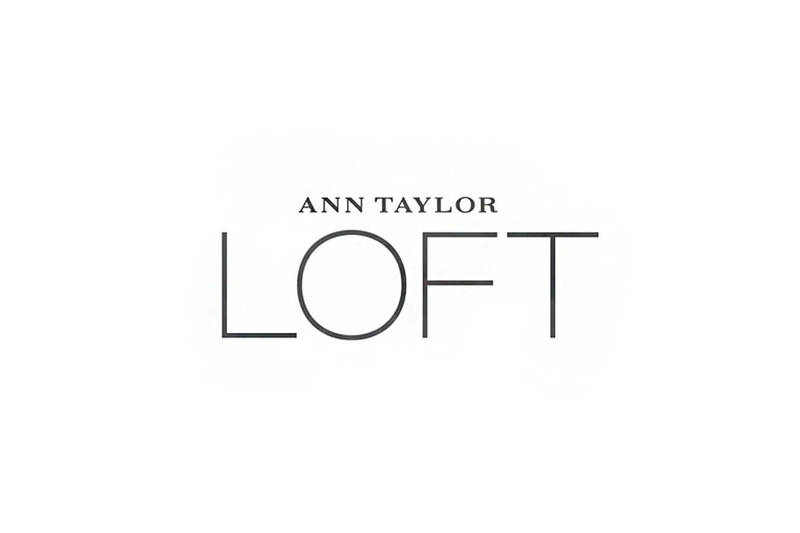 LOFT is all about style. Their women’s clothing is feminine and casual, including women’s pants, dresses, sweaters, blouses, denim, skirts, suits, accessories, and more.